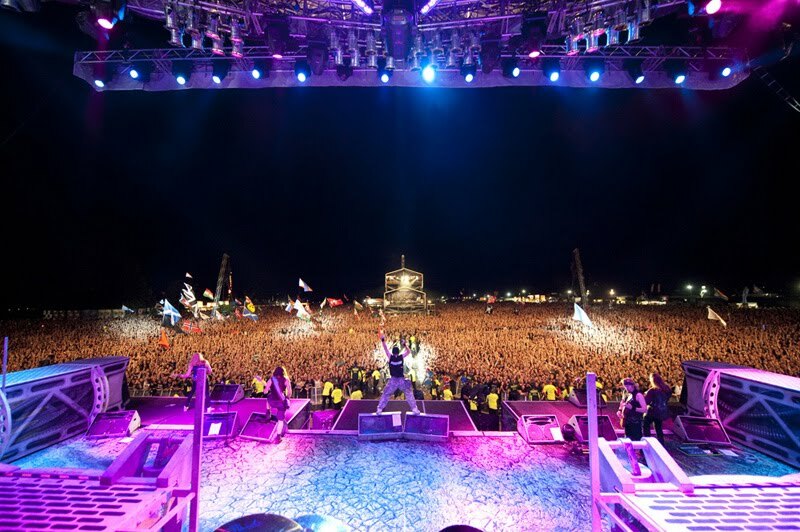 Iron Maiden are confirmed to play Nova Rock in Austria in June together with heavy metal veterans Black Sabbath. 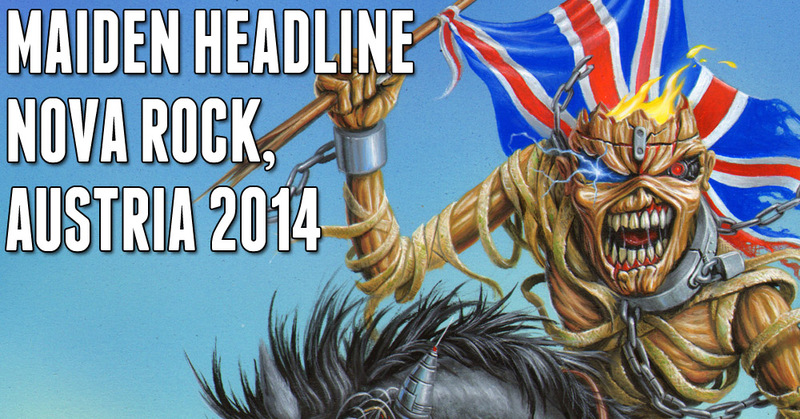 ON TOUR 2014: Iron Maiden and Metallica co headline Sonisphere UK – Revised Maiden England set! 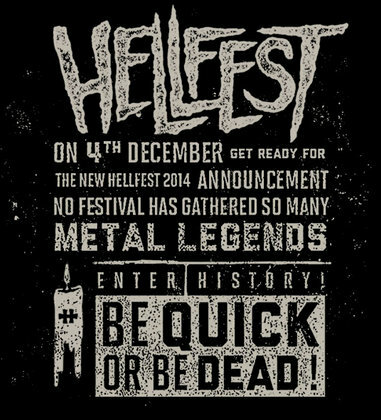 ON TOUR 2014: Hellfest leak – more Maiden England in 2014? 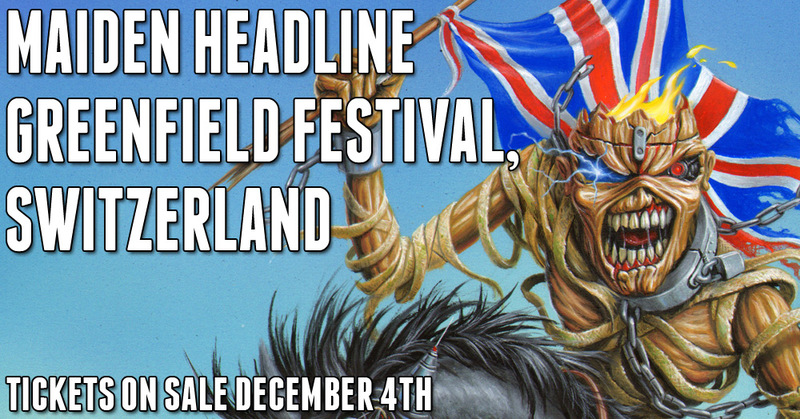 The first two Iron Maiden shows for 2014 are confirmed! 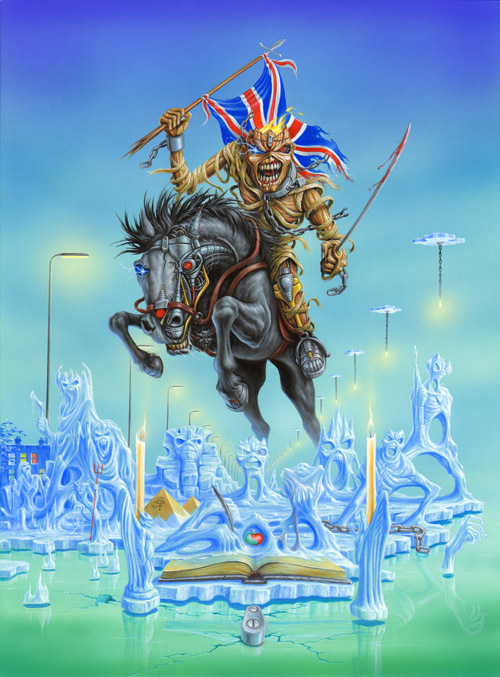 CLASH OF THE TITANS: Will we see Iron Maiden, Metallica and Black Sabbath, arguably the most spectacular headliner trio of all time at Knebworth 2014? 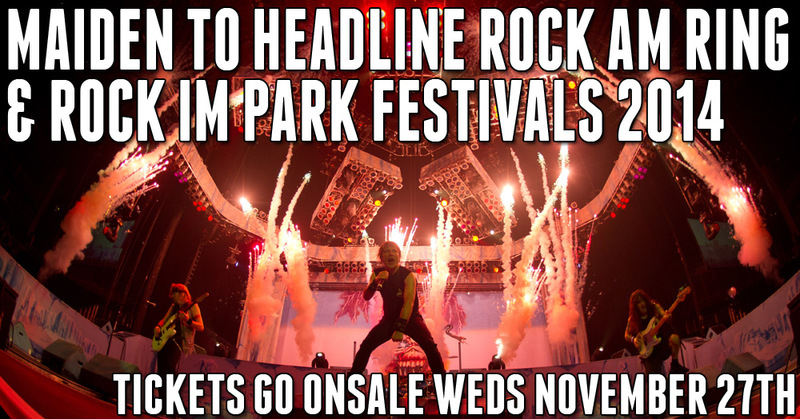 Next week both Sonisphere UK, Hellfest and possibly Rock Am Ring will launch their headliners. 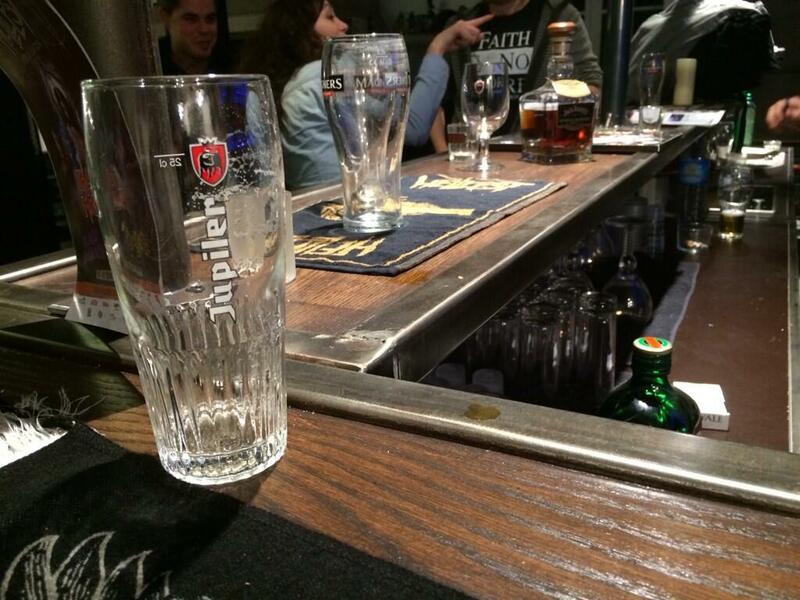 Maiden Revelations gives you some hot tips on where you might see your favorite band Iron Maiden next summer.